Consumer confidence is hitting the property market in Calgary says the Calgary Real Estate Board. 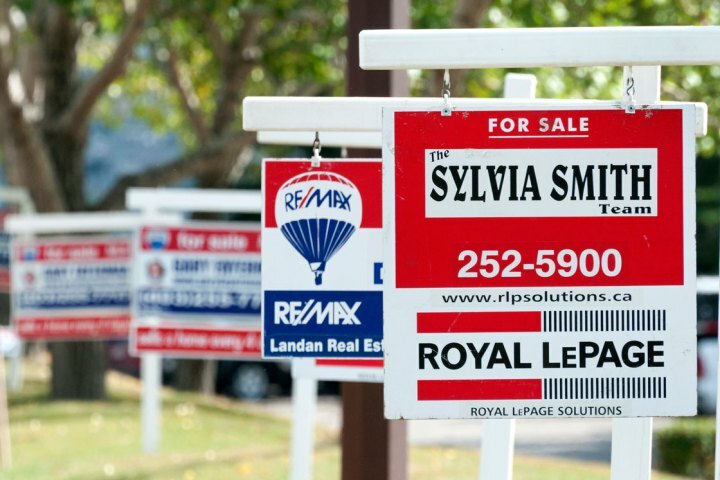 With the energy sector under pressure monthly home sales have slumped to a five year low, 35 per cent below the 10-year average, while listings have surged by 39 per cent. Ann-Marie Lurie, CREB chief economist said: “This change is partly connected to continued low energy prices, which impact consumer confidence. A lack of recovery in oil has many concerned about their employment status and this concern is reflected through the weaker sales activity in Calgary’s January resale figures.” She said that economic conditions mean that the market is expected to be weaker this year than CREB predicted in December. Despite the recent supply increase in the market, benchmark prices managed to remain relatively stable in January at $459,100, a 7.7 per cent increase relative to January 2014, but similar to December figures. With apartment listings higher compared to sales the benchmark for that sector decreased to $298,700 from $300,400 in December and CREB president Corinne Lyall says sellers need to be realistic: “They need to consider their property type, the competition they may be facing in their community, their reasons for selling and, of course, when they ultimately need their property to be sold.” She expects that many will wait until the spring to assess market conditions. Give it a few more months...sales are down and inventory is up...this is a textbook market downturn scenario people...benchmark prices are going to fall considerably lower than the numbers posted in this article...feeling the pain for those homeowners with fat mortgages who are working in the oil sector and are facing layoffs.